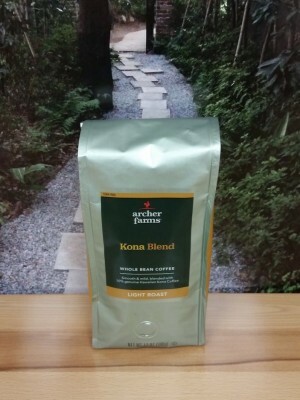 A simple take on the Kona blend from the Archer Farms brand. 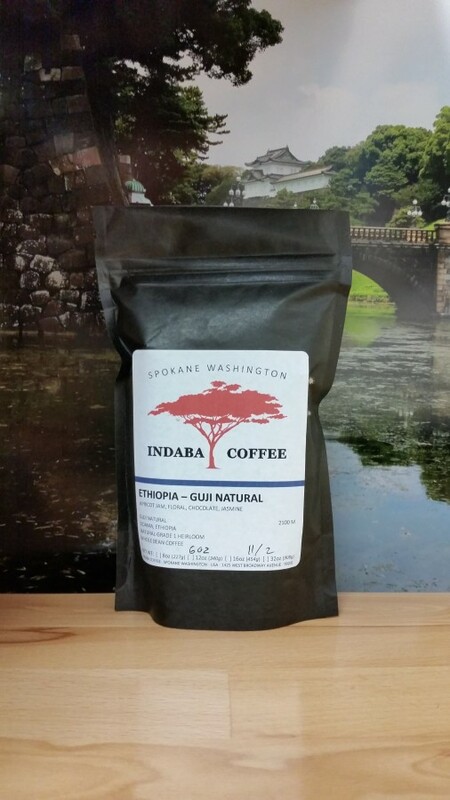 Dry, Mild, and Balanced. 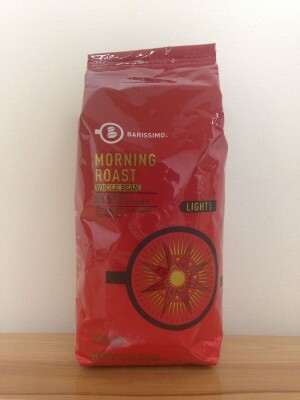 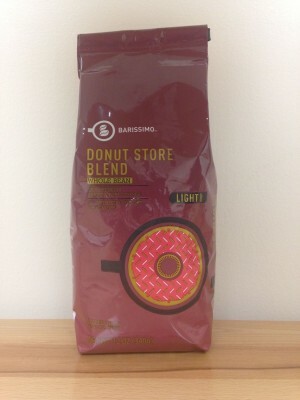 A wild take on the donut store blend from Barissimo Coffee. 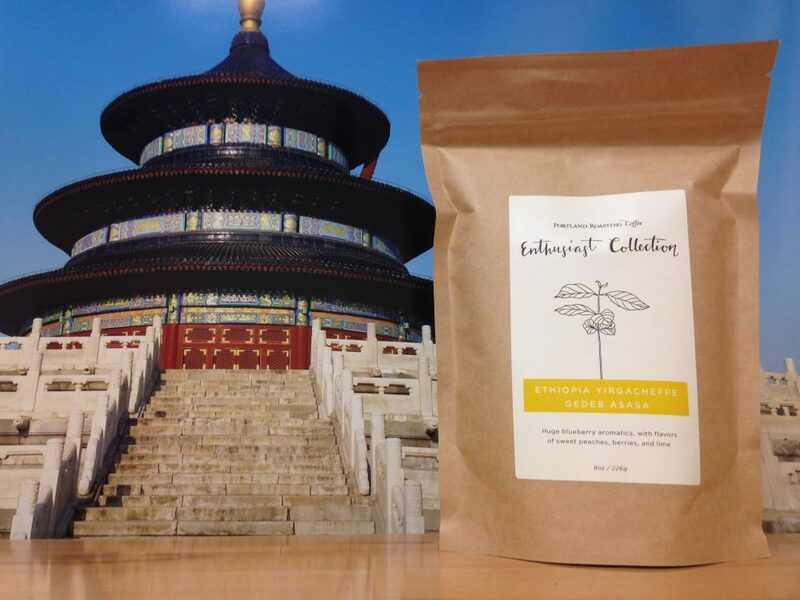 Dry, Earthy, and Herbaceous.